Governor Benedict Bengioushuye Ayade of Cross River State has said, yesterday, that he will appoint 6,000 more aides and create 50,000 jobs in January 2017 for youths of the state to expand governance and put food on the table of everyone. 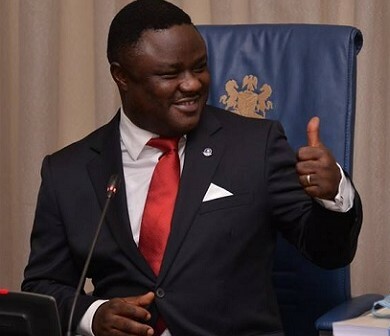 Ayade who announced a donation of N50 million to the Christian Association of Nigeria, CAN, and N30m to the Muslim community in the state, said it was God who removed shame from him by giving him victory at the Supreme Court. “I kept asking myself why me and if I said I truly believe in God, why should I be put to shame? 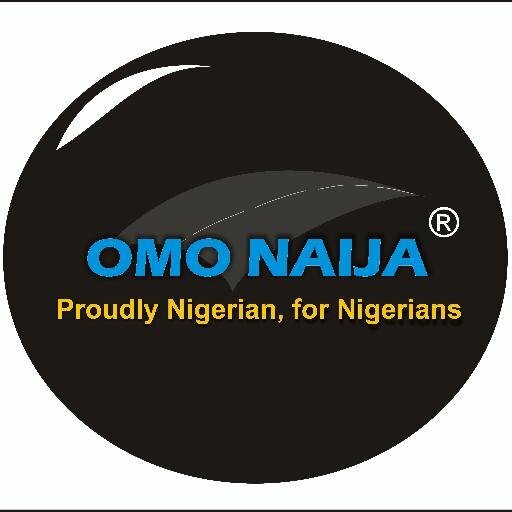 But as it turned out, it is only God who has the glory and nobody else, not even the Supreme Court.” The governor said that the victory has given him more verve to more towards the transformation of the state and hence, he would be dressing in jean and t-shirt while he traverses the state to inaugurate more projects and programmes for the people.